This week I am working on having another garage sale. I have shared many tips on organizing garage sales in the past. 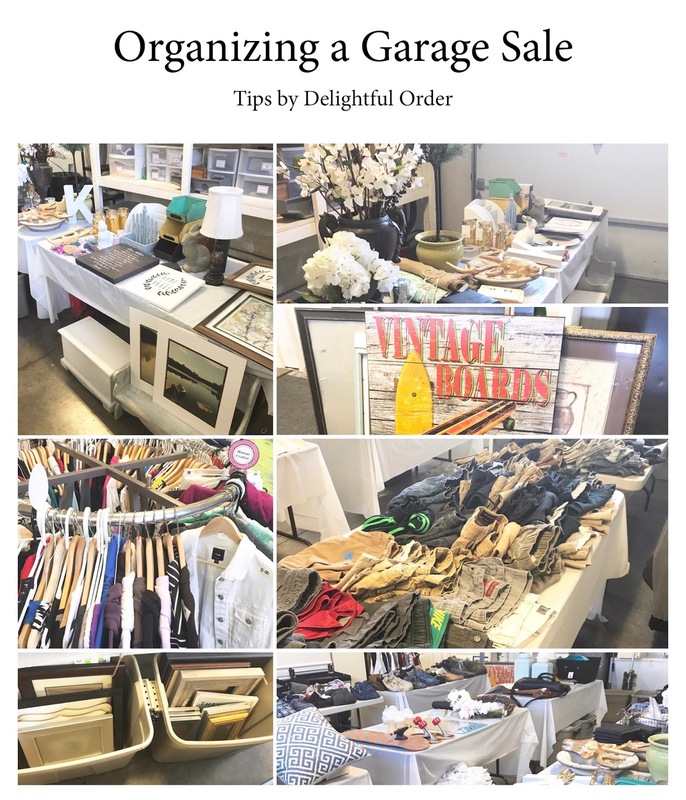 Hosting a MORE organized garage sale - Read about it here. 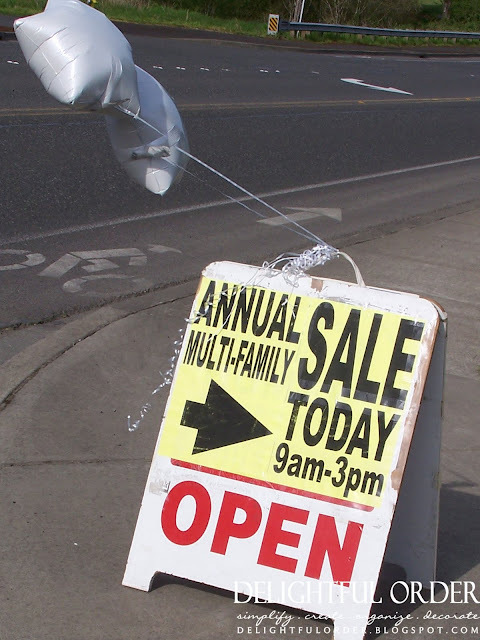 Host an Organized Garage Sale - Read about it here. if you want to make it super easy on yourself, I've created an entire printable garage sale bundle package that is NOW available in my Shop. 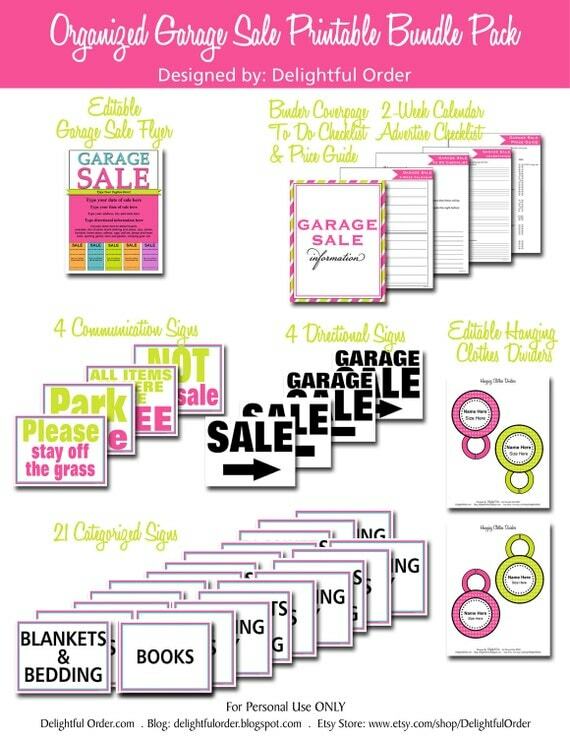 This entire set was designed to help you host an amazingly organized garage sale AND to take some of the work out.